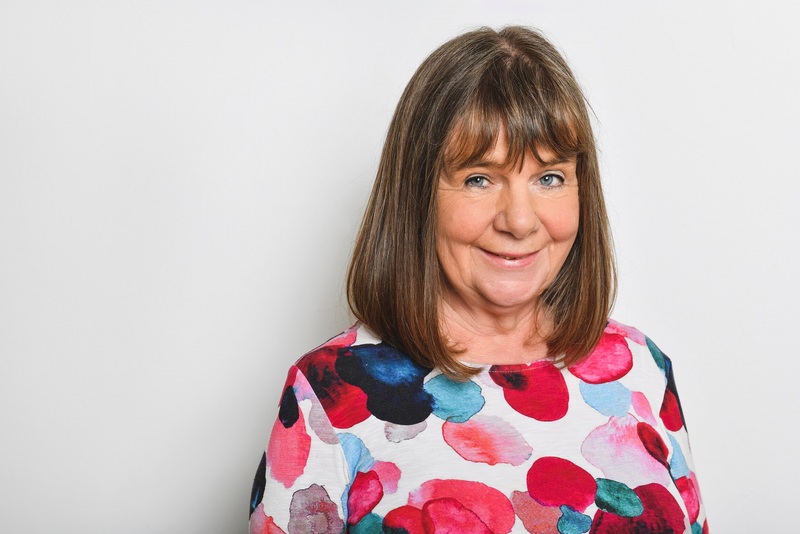 Gruffalo author Julia Donaldson has spoken of the power of books and theatre to transport people to a different reality ahead of a live adaptation of her award-winning story Zog. Freckle Productions will present Mike Shepherd’s stage adaptation of Zog at the Gala Theatre in Durham on Friday, 29 March, and Saturday, 30 March. The much-loved story of the enthusiastic dragon and his efforts to excel at Madam Dragon’s School has captivated children and adults alike, with Alex Scheffler’s illustrations adding to its appeal. Millions of people watched a television adaptation of the book on BBC One on Christmas Day, and now North-East fans can enjoy another visit to Zog’s magical world. Designed by Katie Sykes, the production features a cast of five actor-musicians who will bring the world of Zog to life with a live folk score and inventive handcrafted puppets. Julia Donaldson is delighted Zog is making his theatrical debut. The Gruffalo author said: “I’m tremendously excited that Zog will be taking flight around the UK in this first ever stage production. Going to the theatre can be a truly magical experience, I know it will be such a thrill to see the world of Zog being brought to life on stage. “I remember going to see The Nutcracker when I was a child and I found the whole thing completely magical. I can still remember how I felt when the curtain went up.